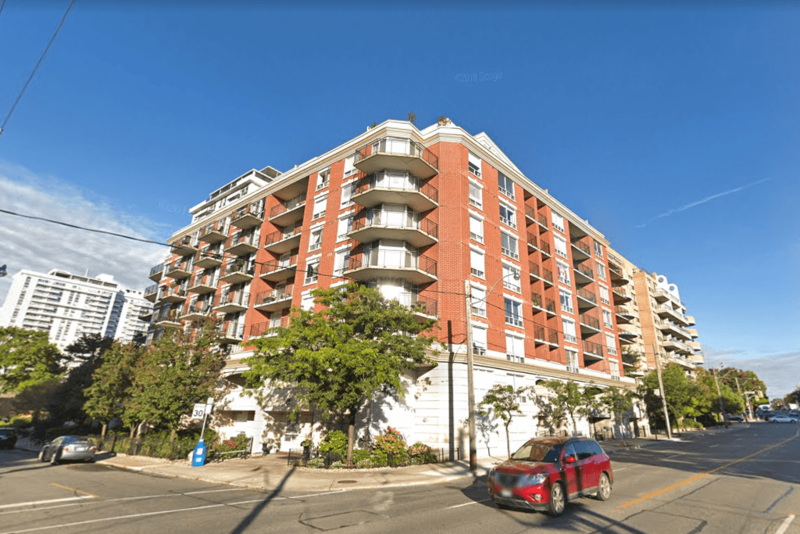 300 Balliol St is located near the intersection of Mt Pleasant and Davisville. This condo was built in 1999 and has suites ranging from 527 to 1020 square feet. Amenities include a Gym/Exercise Room, Party Room, Media Room/Cinema, Meeting/Function Room and Games/Recreation Room.